Madame de Treymes, Edith Wharton's first publication after the highly successful The House of Mirth, is a captivating portrait of turn-of-the-century American and French culture. 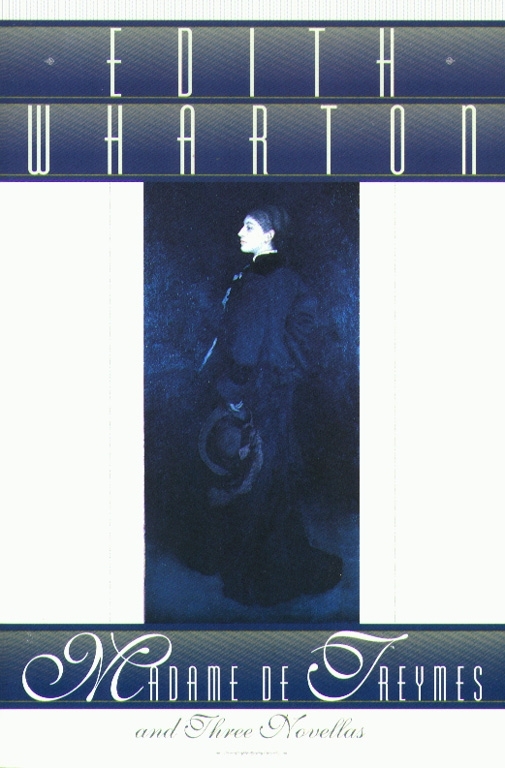 Inspired by Wharton's own entré into Parisian society in 1906 and reminiscent of the works of Henry James, it tells the story of two young innocents abroad: Fanny Frisbee of New York, unhappily married to the dissolute Marquis de Malrive, and John Durham, her childhood friend who arrives in Paris intent on convincing Fanny to divorce her husband and marry him instead. A subtle investigation of the clash of cultures and the role of women in the social hierarchy, Madame de Treymes confirms Edith Wharton's position, as Edmund Wilson wrote, as "an historian of the American society of her time." This Scribner edition of Madame de Treymes also includes three novellas: The Touchstone, Sanctuary, and Bunner Sisters. These short works are rich in the social satire and cunning insight that characterized Wharton's highly acclaimed novels The Age of Innocence and The House of Mirth.